Tare Weight : 6,610 lbs. 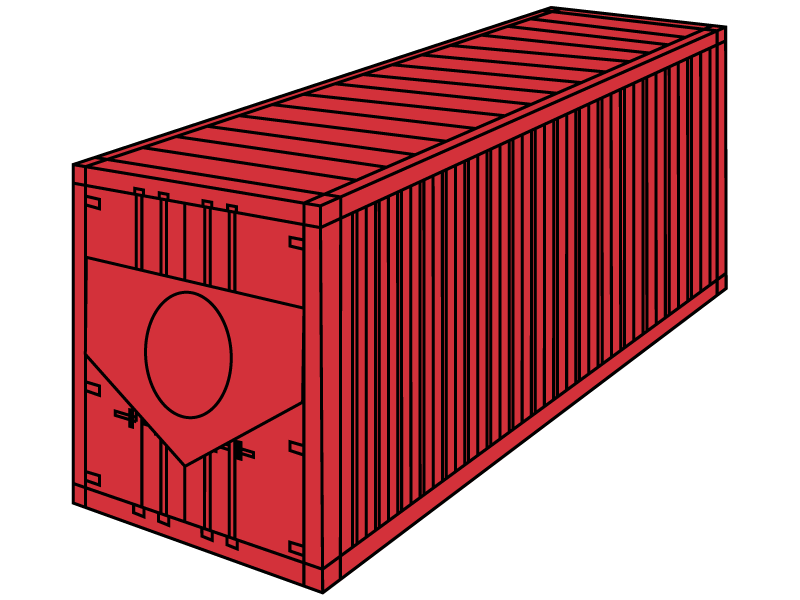 Capacity : 950 cu. ft.